Artist Profile | Bruce Blum | Goldman & Minton, P.C. Bruce Blum has been engaged in photography since the mid 1940s. He recently retired from the faculty of Johns Hopkins University where he was a computer scientist. He first began to exhibit his work in 1990, and he now devotes much of his time to photography. Mr. Blum’s goal in photography is twofold. First, he wishes to capture the beauty of the ordinary, and second, he desires to share his feelings about the scene with the viewer. Most of his pictures explore the interplay of light and dark in an abstracted or foreign setting; some recent works explore nature in both natural and man-made settings. 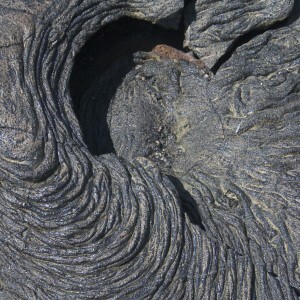 As an observer, he uses classical techniques, photographs objects without manipulation, and emphasizes the medium’s ability to depict surface detail and texture. 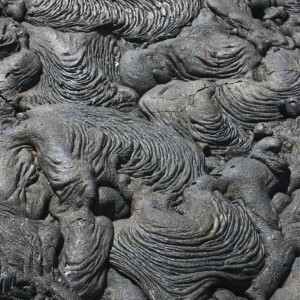 Although few of his pictures include faces, many are comments on the relationship between people and their environment. 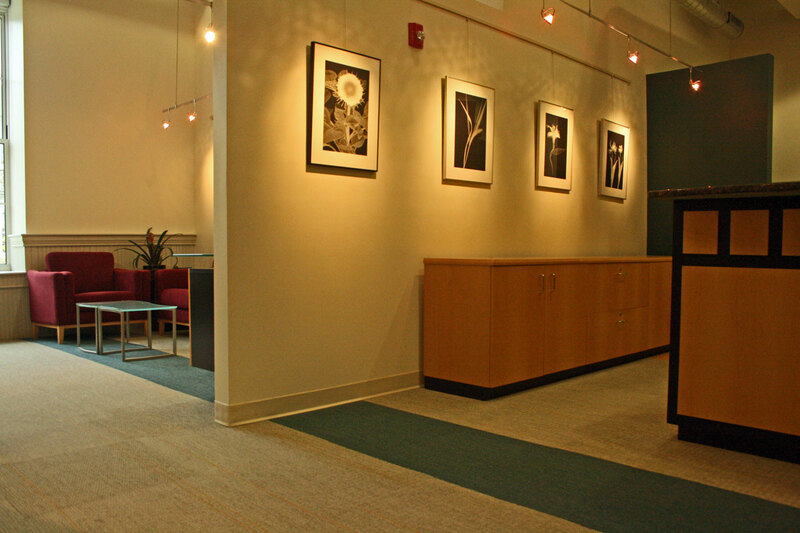 Mr. Blum is a member of the Maryland Federation of Art, Mattawoman Creek Art Center, Rockville Arts Place, and the Maryland Art League. His work has been described in the BaltimoreSun and the Washington Post. In his previous career, he wrote four books on computer software. 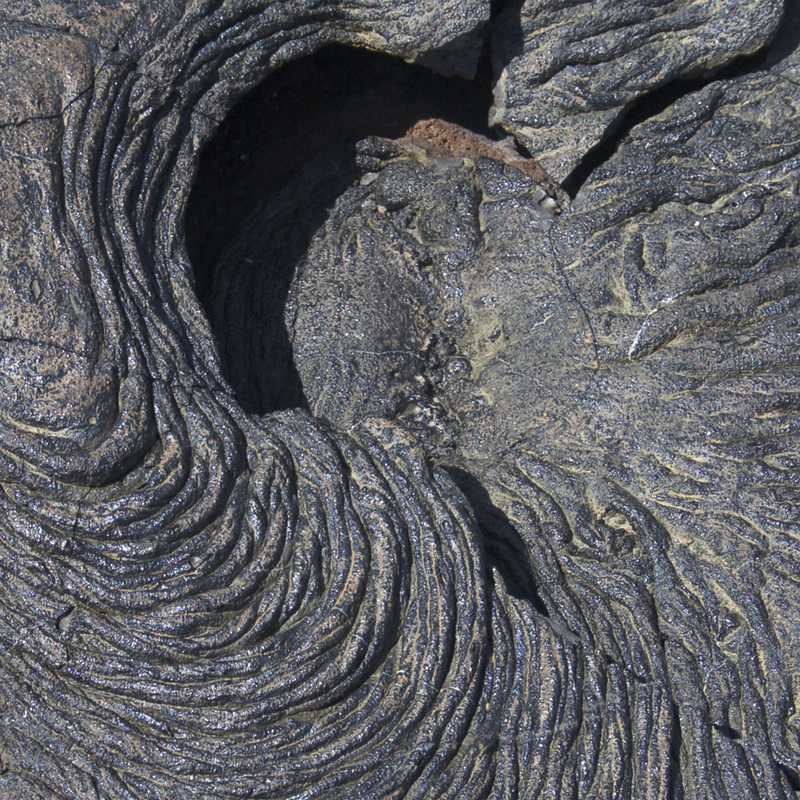 The photography exhibit that was on display in the Goldman & Minton offices is Mr. Blum’s Pahoehoe Lava Series.